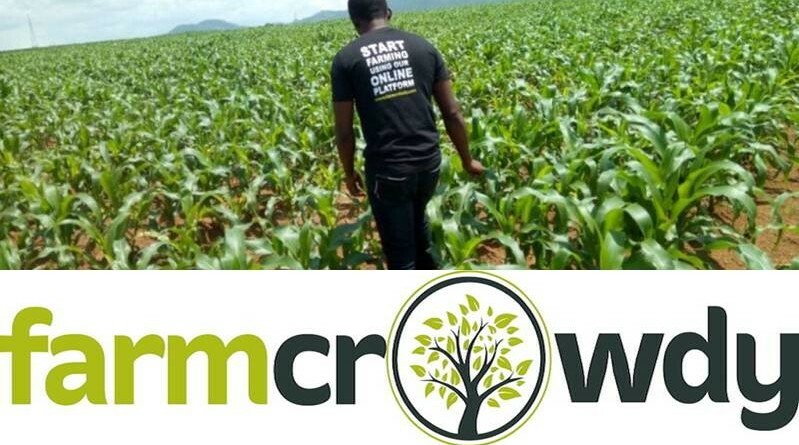 Farmcrowdy, Nigeria’s first and leading digital agriculture platform has won the Digital Business of the Year (2018) award in Africa at the annual Global African Business Awards (GABA) ceremony in Addis Ababa, Ethiopia. 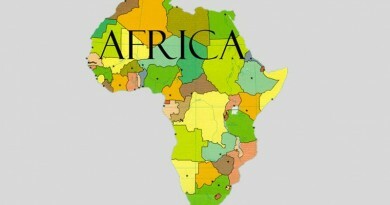 Launched in 2017, GABA, the world’s premier annual business award was created to celebrate, honour and generate public recognition of the achievements and positive contributions of organizations and working professionals in the continent of Africa. 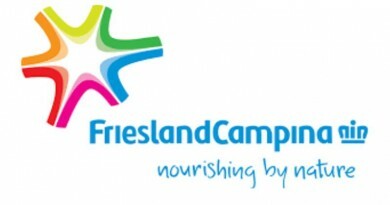 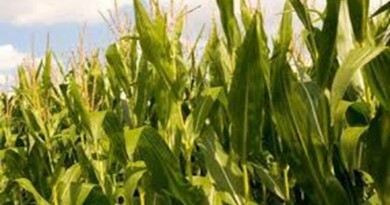 “We are honoured to have our hard work aimed at impacting on the lives of rural farmers recognised. 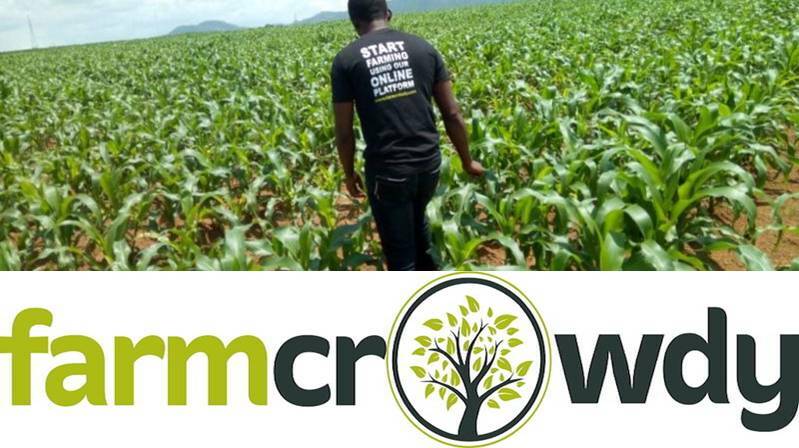 We are delighted about the great opportunities ahead of us as we continually strive to remain at the forefront of technological innovation in Agriculture across Nigeria and eventually the continent of Africa,” noted Onyeka Akumah, Founder and CEO of Farmcrowdy.